Subpoenas are issued commanding someone to appear in court as a witness. By following proper subpoena formalities, a subpoena becomes a court order. Failing to comply with a subpoena may result in the court issuing a “body attachment”. A body attachment acts like a warrant for someone’s arrest. Consequently, upon contact with law enforcement, a witness will be arrested and may have to spend time in custody until the conclusion of the case. In order for the court to issue the body attachment, either the defense attorney or prosecutor must prove that the witness was personally served with the subpoena. 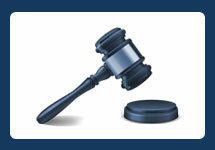 Often times, the attorney will provide a copy of the subpoena with a proof of serve to the court. In California, a subpoena mailed to a witness will not suffice unless the witness acknowledges receipt of the subpoena. If someone is served with a subpoena and cannot attend court due to other engagements, it’s possible for the witness can be placed on call. The attorney who issued the subpoena must be agreeable to place the witness on call. Attorneys who are not agreeable may believe the witness will deliberately avoid coming to court when needed. Once a witness appears in court, the attorney who issued the subpoena will ask the judge to “order the witness back” or “order the witness to remain on call.” Having judicial intervention will relieve the attorney with any further obligation(s) to bring the witness to court because the witness is now under court order. Failing to comply with a court order may result in sanctions, contempt of court, or even jail time. 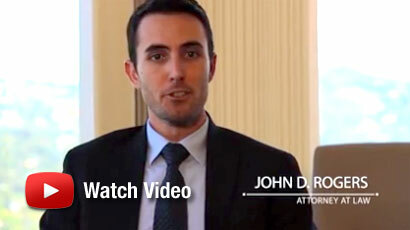 For more information, contact a Criminal Defense Attorney at the Law Offices of John D. Rogers.